Jodhpur: A sarpanch body in Rajasthan on Tuesday demanded an apology from a Congress legislator who had asked a village head to sit on the floor instead on a chair beside her at a meeting. 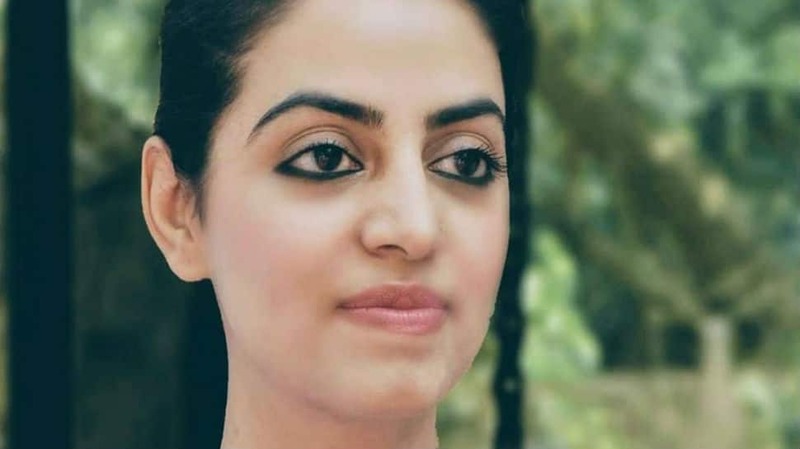 The Rajasthan Sarpanch Sangh’s reaction comes after a video went viral where MLA Divya Maderna was asking the Khetasar village head in Osian area of Jodhpur district on Saturday to sit among the people on the ground. “Divya must apologise for the humiliation of a female sarpanch. If she did not do so, she should be ready to face our ire”, said Bhanwarlal, president of the Rajasthan Sarpanch Sangh. The village head, Chandu Devi, said being a woman, she did not expect such behaviour from a female public representative. “I am very disappointed with the behaviour meted out to me by Maderna. I had gone to the meeting of Maderna on the insistence of the villagers and also sat on the dais after the villagers wanted me to sit beside the MLA,” Devi said. Maderna, however, pointed out that the sarpanch belonged to the Bharatiya Janata Party and asked how she could be allowed to sit on the dais in a meeting that was organised to give thanks to the villagers for voting the Congress MLA to power. In the video, however, it could be seen that Devi first greeted Maderna and had almost seated on the chair when the legislator asked her to sit with the villagers. Maderna has been taking a round of the villages of her constituency to pay gratitude to her voters for electing her as an MLA.